Don Fairbrother: Victory has a new name. 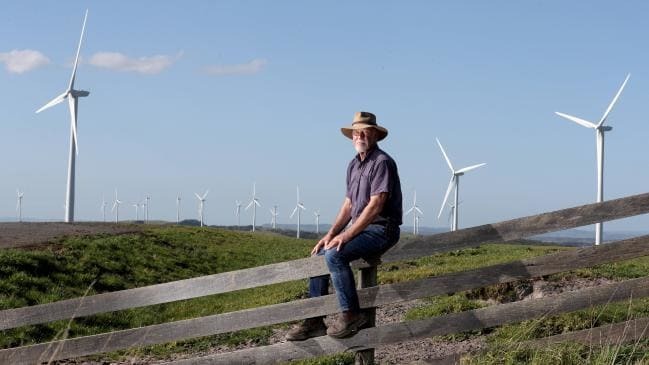 Driven mad by incessant, grinding, thumping wind turbine noise a group of Victorian farmers lawyered up and went on the offensive: they’re now counted as heroes and victors. For years, they’ve battled their local Council – the body responsible under the Public Health and Wellbeing Act to prosecute noise nuisance complaints. Their lawyer, Dominica Tannock, a tenacious young Melburnian, never let up. Ground into submission, the Council was forced to engage one of Melbourne’s top Queen’s Counsel to get his independent opinion on the substance of the complaints. In a 38 page opinion, Paul Connors QC held that the local’s complaints were not only credible and consistent, they were, in fact, the best evidence of the existence of an actionable nuisance. 24 Years of Political Commentary, Election Coverage, Polling Analysis and Media Appearances. My thoughts...my life...my own way. Trying to stop climate change is like trying to stop the seasons from changing. We don't control the climate; IT controls US.